Soothe and restore body and mind after a night out with this rejuvenating essential oil blend. 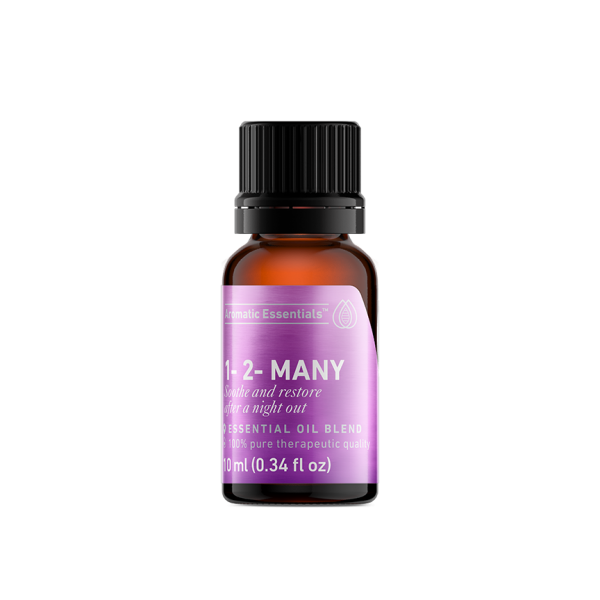 The uplifting, refreshing energy of this blend works to return balance to the system. It's a great hangover assistant! 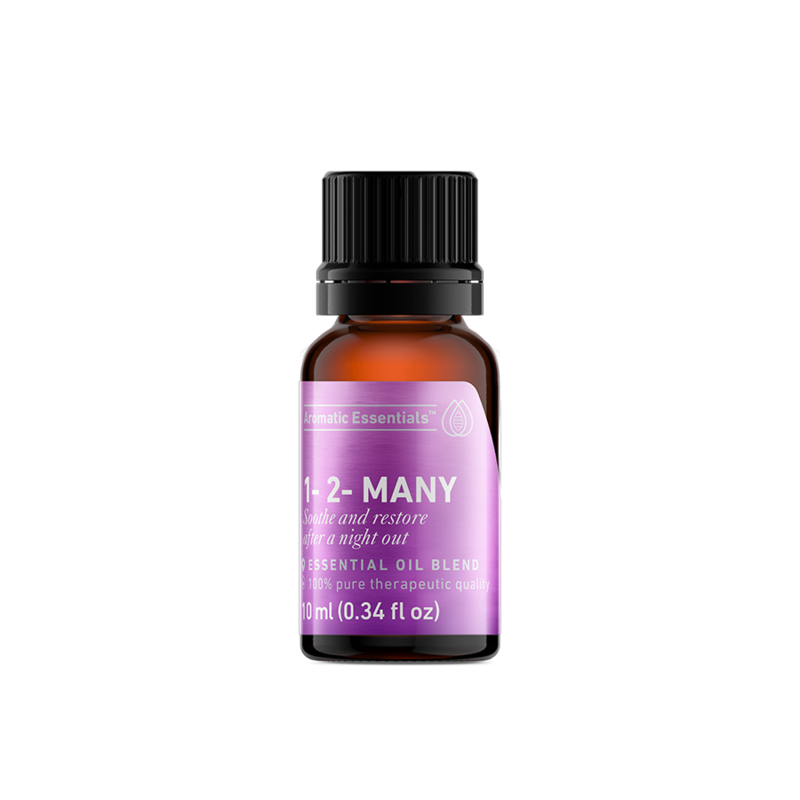 The revitalizing, uplifting oils in this 1-2-Many blend create a minty, sweet, lemony, spicy aroma that is so refreshing and settling.